Daring Fireball’s John Gruber has speculated what this year’s iPhone price will be, as well as Apple’s strategy for the next-generation smartphone. Earlier this week, there was a rumour that suggested the OLED “iPhone 8” could start at $1,500. Gruber thinks that this price is way to high and believes that a more reasonable starting price for the entry-level OLED iPhone 8 is $999. 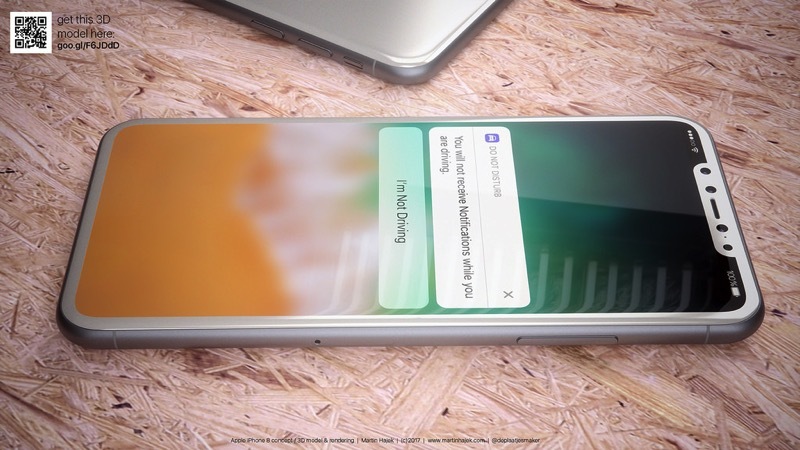 Apple is expected to launch the new OLED iPhone 8 alongside an upgraded iPhone 7s and 7s Plus this fall.